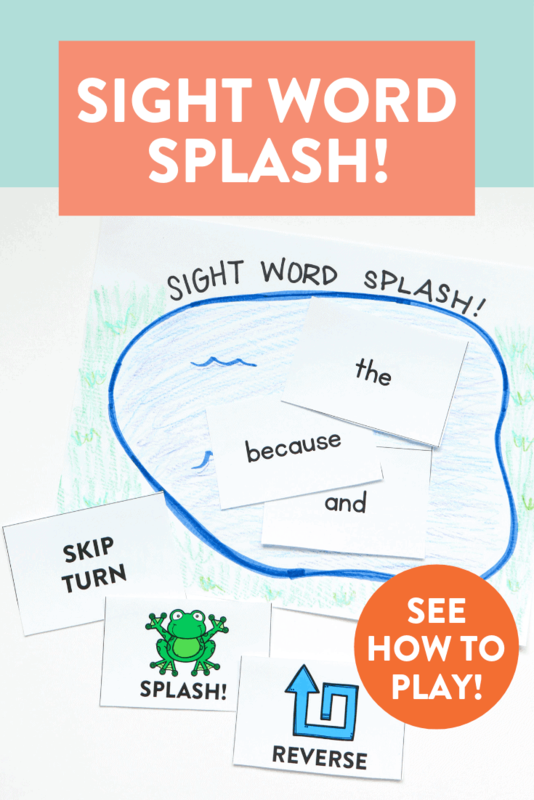 Fun Sight Word Game: Sight Word SPLASH! Practicing sight words in the primary grades is vitally important when learning how to read. 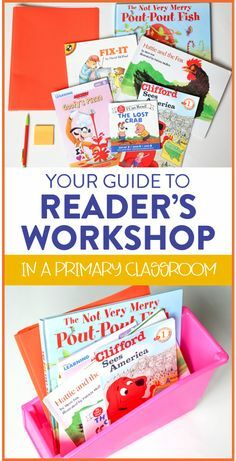 To help students review and learn new sight words, I am always on the lookout for new, fun games! 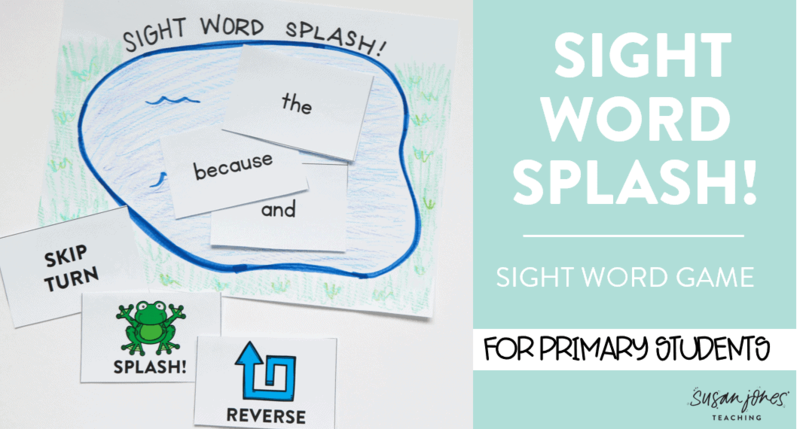 This game, “Sight Word SPLASH!” is one we played a lot last year in my kindergarten and first grade small groups and I wanted to take a minute to share it with you! 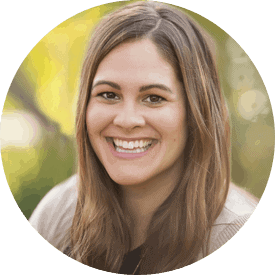 This video is number 8 in my 2019 game series where I am uploading a new game to use in your classroom every single Sunday! Be sure to subscribe to my channel to get the notifications every week. 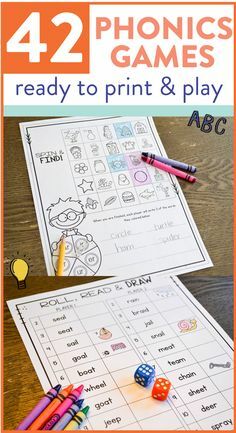 I hope you like this simple and fun sight word game. 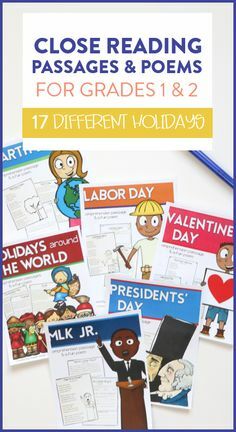 What are some of your favorite ways to practice sight words? !